The NuCast Synergy fly reel is the perfect match for any of the fine Sage rods and comes in a size to give balance and style to which ever you pair it with. The mid-sized arbor, disk drag, and strong Aluminum frame make this reel lightweight, dependable, and very long lasting on top of being beautiful. 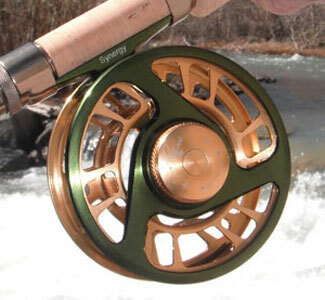 The medium NuCast reel will carry a 5 or 6 weight line and fit a same weight rod. For your lighter and shorter rods the small size NuCast reel will accommodate a 2, 3, or 4 weight line and is listed.on this site. This reel will make any day on the stream a pleasure to remember. 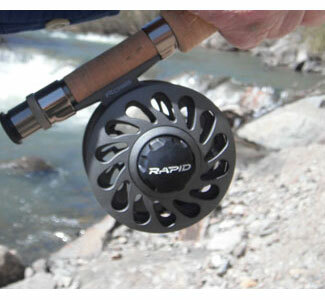 SKU: RE-NUCA2 Category: Reels Tags: fishing accessories, fly fishing reels, large arbor reels. The NuCast Synergy Fly Reel has been an eye-catcher for everyone from age 2 to 92. The reel is forged of Aircraft Aluminum. The frame and spool are strong, light weight, and non-corrosive. The stainless steel components are equally strong with an ultra smooth disk drag which, along with the mid sized arbor, helps retrieve line quickly. 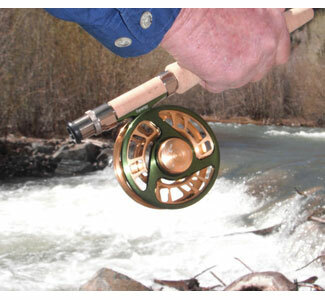 The reel has an interchangeable right to left hand retrieve. Balances beautifully on an appropriate weight rod. 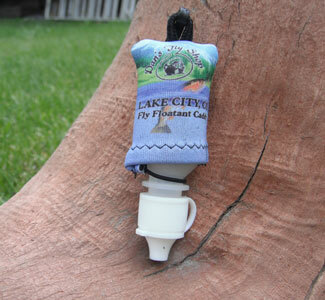 The medium size will carry 5 or 6 weight line.The small size will match a 2, 3, or 4 weight rod with a 2, 3, or 4 weight line. 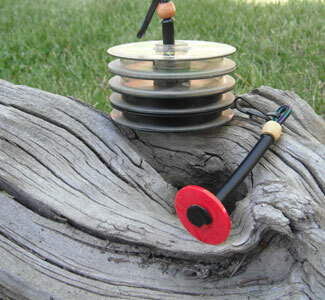 The small reel is also listed on this site.